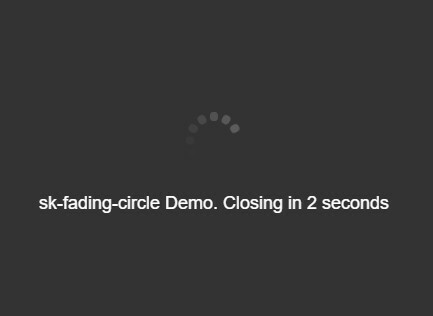 All the Free jQuery Plugins about 'loading overlay' are listed here. Loading is a small jQuery plugin that allows you create an animated overlay covering any Html elements to indicate the loading status. A simple, customizable, responsive jQuery loading indicator plugin that helps you create a loading overlay (with a custom loading spinner) on the whole page or over single DOM elements. is loading is a simple jQuery plugin that checks if all content (or any action) of your web page has been loaded and then triggers a visual feedback to your visitors. 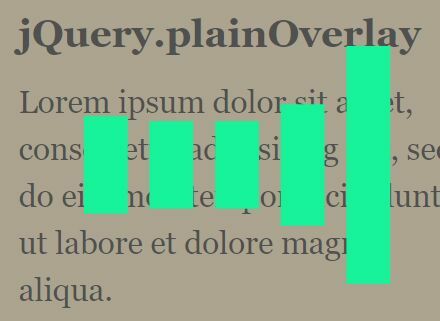 plainOverlay is an easy yet highly customizable jQuery plugin for displaying loading overlays with custom CSS/Image based loading spinners on any DOM elements.  Loading.js is a jQuery plugin used for displaying a custom loading overlay / indicator while you fetch and load some content into a specific container via AJAX. overlay.js is a dead simple jQuery plugin that shows a fullscreen loading overlay to prevent user interaction during AJAX request. LoadGo is a jQuery plugin which creates a CSS3 animated overlay on your image to make it transparent and fill with color relative to a percentage value. 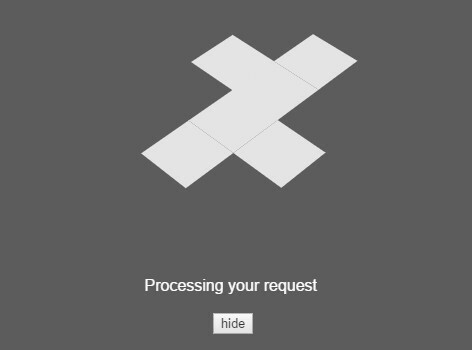 Overlay Cube is a jQuery plugin for displaying a fullscreen loading overlay with an animated 3D cube loader and custom loading messages on your web page / web application. 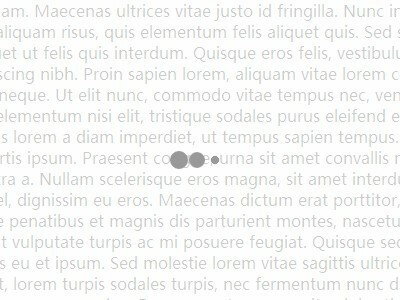 JLoadingOverlay is a jQuery plugin to create a loading spinner/overlay with CSS3 animations for your dynamic content. Loading Layer is a lightweight jQuery plugin that creates a loading layer overlaying any Html elements.